Research and development are the most important philosophies of Solar Tubes which is constantly improved in order to reach bigger efficiency for the same area of collector. 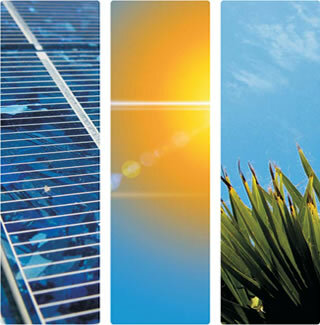 Solar Tubes is a private company formed in December 2007. Solar Tubes produces and develops solar panels for hot water and solar thermal systems. Until now a total of 20 people are employed. Solar Tubes also collaborates with the company Leov Company and owned by Mr. Leov Trajče.